Dame Marie is the former Governor of New South Wales (2001-2014) and former Chancellor of the University of Sydney (2007-2012). She was NSW’s first female Governor. Dame Marie graduated from the University of Sydney in 1956 with a Bachelor of Medicine and Bachelor of Surgery. After completion of postgraduate studies in psychiatry, she was made a Member of the Royal Australian and New Zealand College of Psychiatrists in 1971, becoming a Fellow in 1980. She has held various medical positions, with a particular emphasis on psychiatry. 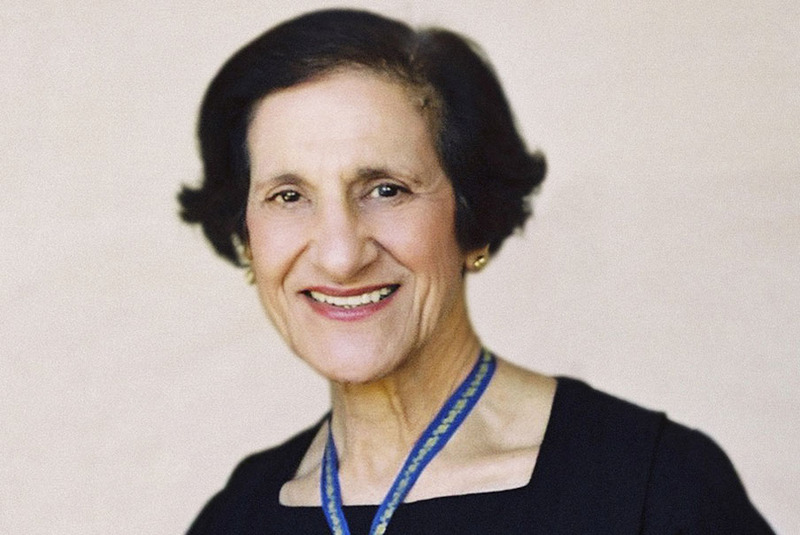 In 1993 Dame Marie was appointed the Clinical Director of Mental Health Services for the Central Sydney Area Health Service, a position she held until appointed Governor on 1 March 2001. However, over the years since then, she has maintained her participation in international health programs of collaboration in Vietnam with other colleagues from the University of Sydney. In 2001, Dame Marie was appointed a Companion of the Order of Australia. In 2006, the Queen appointed her a Commander of the Royal Victorian Order (CVO). In the 2014 Queen’s Birthday Honours, Dame Marie was made a Dame of the Order of Australia “For extraordinary and pre-eminent achievement and merit in service to the administration, public life, and people of New South Wales, to medicine, particularly as an advocate for improved mental health outcomes for the young, marginalised and disadvantaged, to international relations, through the promotion of collaborative health programs, and as a leader in tertiary education”.